"Seeking Redress" and Swift Justice recorded live from Maximum Fun's first ever Very Very Fun Day in Chicago. With Guest Bailiff Jean Grae and musical guest Saba! Erik Westra took some wonderful photos at Very Very Fun Day. To see his photos of Judge John Hodgman live (Becky's gloves and mask from "Seeking Redress" included), as well as the rest of the day, click HERE! Saba's album Bucket List Project is available anywhere you stream music. 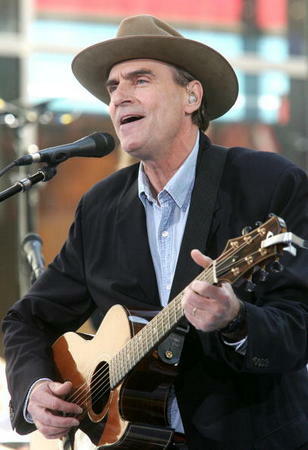 He's also going to be headlining a European tour in October and November. For tour dates and more information visit SabaPivot.com. And keep track of Saba on social media @SabaPIVOT! HUGE thanks to Jean Grae for filling for Bailiff Jesse Thorn! She’s on Twitter @JeanGreasy and on Bandcamp at JeanGrae.bandcamp.com. 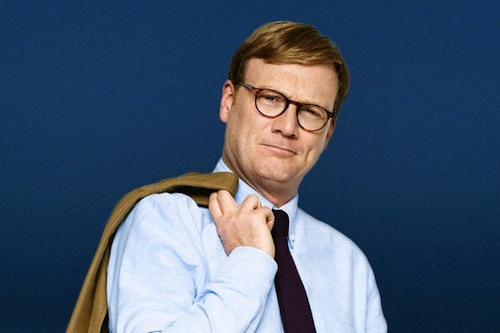 Guest Bailiff Jean Grae and Judge John Hodgman are performing their new show, "Jean and John" at Port City Music Hall in Portland, Maine on August 10 and at the Bell House in Brooklyn, New York on September 27. Thank you to Jon Barr for suggesting this week's title! To suggest a title for a future episode, like Judge John Hodgman on Facebook. We regularly put out a call for submissions. Donny brings the case against his roommate, Glenn. Glenn tends to cook quesadillas in their shared New York City apartment several times a week. Donny finds that the smell of peppers and onions is too powerful to handle and wants Glenn to vary his cooking routine. With Guest Bailiff Jean Grae! Big thanks to our Guest Bailiff Jean Grae for joining us this week! 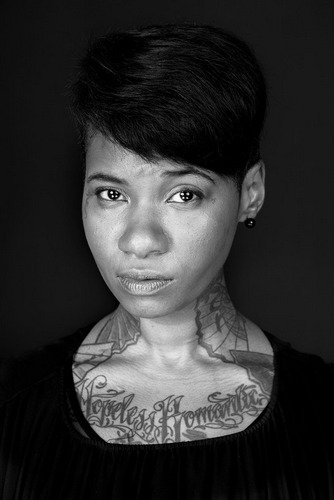 You can find her on Twitter @JeanGreasy. You can also catch her Church of the Infinite You at Union Hall in Brooklyn every other Sunday at 3pm. The next Church of the Infinite You takes place on December 18th. December 24th will be a Special Blowout Christmas service at 8pm. Jean is working on getting livestream up for that. If you would like to help, you can join her patreon at patreon.com/jeangrae. Jean’s live talk show, The Show Show, returns to Union Hall Wednesday Dec 7th with guests Baratunde Thurston, Aparna Nancherla and a special to-be-announced guest. The show is at 8 pm and will be the first Wednesday of every month. Thank you to Paul Ruh & Tom Brinton for suggesting this week's title! To suggest a title for a future episode, like Judge John Hodgman on Facebook. We regularly put a call for submissions. Judge John Hodgman Episode 288: Are We Fair Yet? Jeff brings the case against his girlfriend, Megan. When they go on road trips, Megan thinks they need to equally split driving responsibilities, even though she doesn’t enjoy driving. Jeff is happy to drive long distances, and doesn’t think splitting is necessary. With Guest Bailiff Jean Grae! You can also catch her Church of the Infinite You at Union Hall in Brooklyn every other Sunday at 3pm. Church of the Infinite You returns on Dec 4th and then on the 18th. December 24th will be a Special Blowout Christmas service at 8pm. Jean is working on getting livestream up for that. If you would like to help, you can join her patreon at patreon.com/jeangrae. Tickets for Judge John Hodgman at San Francisco Sketchfest can be found at bit.ly/JUDGMENTBYTHEBAY! Thank you to Ryan Byers for suggesting this week's title! To suggest a title for a future episode, like Judge John Hodgman on Facebook. We regularly put a call for submissions. Judge Hodgman clears out the docket, ruling on teenage liars, snuggling with teddy bears, sopping up messes with toilet paper, and more. This week Bailiff Jean Grae returns to assist with the proceedings! For more Jean, check out her Bandcamp! Bailiff Jesse returns to the courtroom next week. This week, Cara brings the case against her husband, Colin. Colin began setting an alarm to rise with the sun each day. He says it's not only useful, but that he enjoys feeling synced with the natural world. Cara says the sunrise alarm is impractical and is just Colin's latest "New Thing". Should Colin continue rising with the sun? Only one man can decide. This week, guest starring Bailiff Jean Grae! For more Jean, check out her Bandcamp OR if you're in NYC, go see her this Friday, May 1st at Jean Grae's Mayday Melee at The Bell House in Brooklyn! 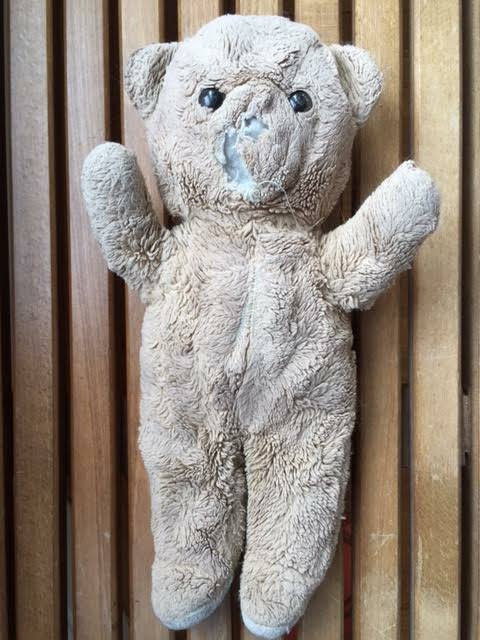 Lisa Harris named this week's case via the Judge John Hodgman Facebook page. Thanks, Lisa! 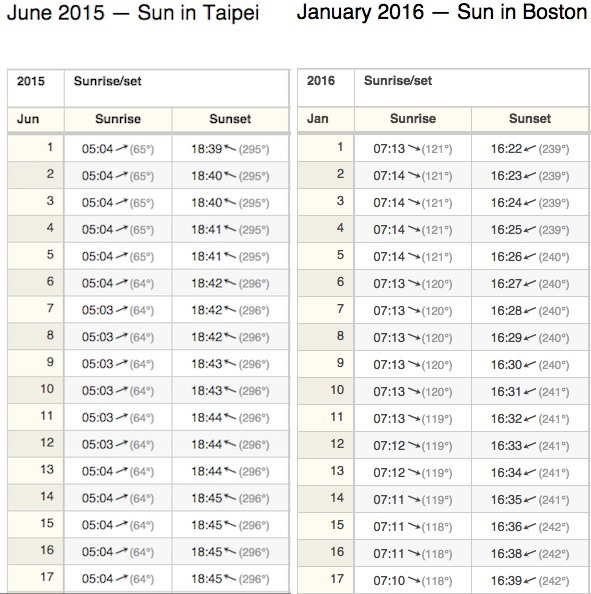 A chart showing the variances in sunrise between Taipei (where they currently live) and Boston (where the couple will move in the near future). Bullseye with Jesse Thorn: Jean Grae and Kevin Biegel & Mike Royce of "Enlisted"
Jean Grae has had a very busy year. Her latest projects include a new full length, Gotham Down, a new EP called Jeannie, a an audiobook entitled The State of Eh, and a webseries in which she writes, directs and stars, Life with Jeannie. We're joined by Carolyn Kellogg, book critic for the Los Angeles Times, to talk about two books with very different views of New York City. Her first recommendation is the apocalyptic noir novel Shovel Ready, by Adam Sternbergh. Her second recommendation is a look at the utopic vision of a New York institution. 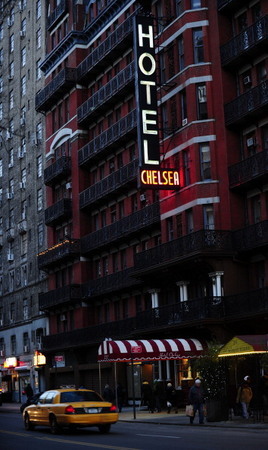 Inside the Dream Palace: The Life and Times of New York’s Legendary Chelsea Hotel, by Sherill Tippins is about the famous Chelsea Hotel and its artists and philosophers in residence. Justin McElroy, Travis McElroy and Griffin McElroy stop by Bullseye to solve our cultural quandaries. Listen to their advice on reading classic literature like "Super Fudge", playing video games with your boss and grooving solo at a James Taylor concert. If you still have questions that need answers, the McElroy brothers host a weekly advice show for the modern era called My Brother, My Brother, and Me. You can subscribe wherever you download podcasts and send your queries to mbmbam@maximumfun.org. It's been awhile since television or film successfully took on military comedy. While the 1970s and 1980s had several military-based hits -- M*A*S*H, Hogan's Heroes, Stripes, Private Benjamin -- there hasn't been much to see as of late. The executive producers of Enlisted, a new comedy from Fox, aim to change that. Kevin Biegel and Mike Royce have combined forces from the worlds of workplace and family sitcoms. Their resumes include writing and producing credits for Scrubs, Cougar Town, Everybody Loves Raymond and Men of a Certain Age. Enlisted is about the military-as-workplace, but it's also about family. The show features a trio of brothers in the US Army. Oldest brother Pete had a promising start to his career serving in combat in Afghanistan, but one mistake gets him reassigned to a platoon of misfits on a support base in Florida. It also means he has to supervise his siblings -- a sarcastic middle child and an overenthusiastic baby brother. Biegel and Royce talk to us about their goal of creating a grounded comedy that doesn't deal in outlandishness, learning about real pranks and antics happening on-base, and how a "bunch of softies" make a show about soldiers. Enlisted airs Friday nights at 9pm on Fox. 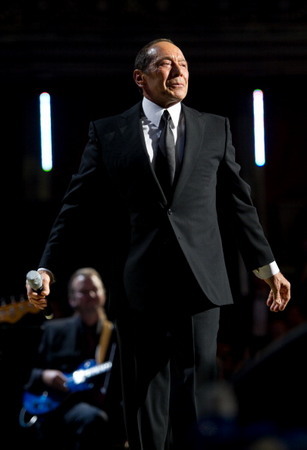 Paul Anka, a consummate entertainer with few peers, has very high standards. This week, Jesse shares what he dubs as one of the greatest after-show recordings of all time and reminds us to live and move with conviction.